Good news for Starbucks fans! This Valentine’s day, you’ll get to share your love by purchasing Starbucks ‘Signature Heart’ Merchandise and another new range of Teavana™ tea beverages. Savour a Starbucks beverage as you gaze into your other half’s eyes. Go ahead, make him or her happy by surprising that special someone with the Starbucks ‘Signature Heart’ merchandise collection that is adorned with a pastel purple theme of hearts and arrows. From a lively tumbler charm, adorable water bottles to fun festive tumblers, these are among the most thoughtful gifts that you can give to someone special in your life. To add to the romantic collection is the Cupid Arrow Starbucks Card and the Heart Shaped Starbucks Card which comes in a variety of colours and designs. Gifting these cards is a sure way into someone’s heart. The Starbucks® coffee and tea beverages with Cold Foam combines the velvety mouth feel of Cold Foam and aromatic Teavana™ tea beverages. 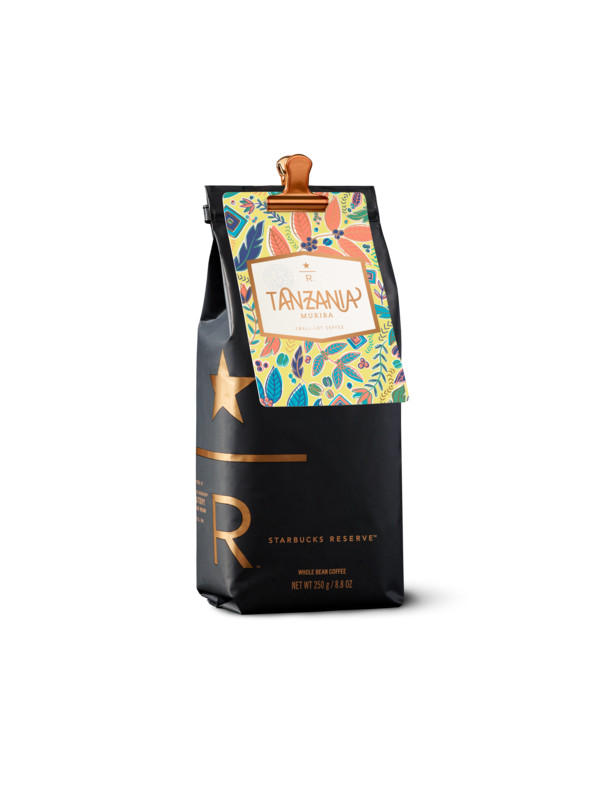 Curious to know the current Starbucks Teavana™ promotional lineup? The Chestnut Black Tea Latte is this year’s familiar comfort to help you unwind this season. Blending finely ground black tea with velvety steamed milk, delectable roasted chestnut sauce, and topped with a sprinkle of chestnut and strawberry bites – this beverage is the perfect choice. 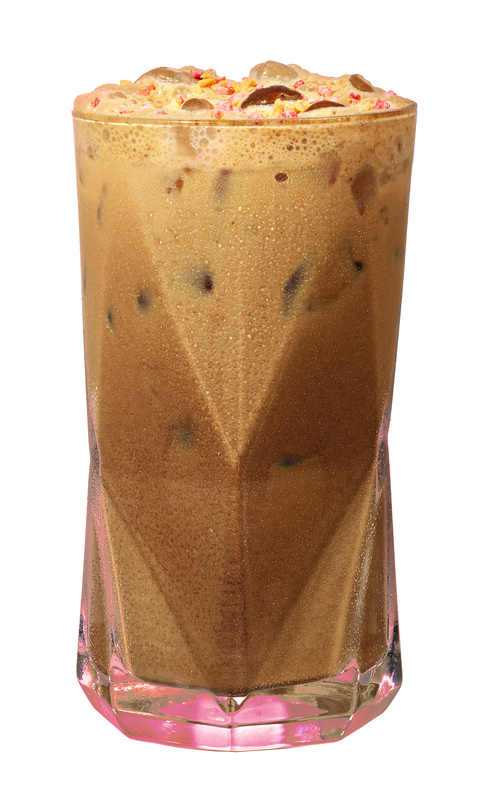 With a hint of honey and fruity notes of mango and passionfruit juice-infused Cold Foam, the refreshing Mango Passionfruit Cold Foam Shaken Iced Black Tea is a match-made-in-heaven. A dream come true for coffee and tea lovers – Starbucks is reimagining the classic Iced Americano with the infusion of matcha – in the format of meringue-like, earthy Matcha Cold Foam. Additionally, Starbucks Malaysia has also introduced new and returning Starbucks Reserve Coffee Beans flown in from around the world. Experience love at first sip with the new Peru Amazonas Huambo, a coffee grown in the high elevated slopes of the Andes, from several hundred humble coffee farming families around Huambo. The dense rainforest soil and high altitude gives Huambo coffee beans a light body but high acidity and has bright flavours of Morello cherry with a sweet toffee finish. This returning favourite comes from the African region of Uganda, known for its three major waterfalls. Grown in the lush gardens by the Sipi Falls, these Arabica beans have lemon-lime acidity with chocolate and caramel accents. Experience the magical Uganda Sipi Falls through the flavours in a cup! Ripe coffee cherries travel from soil to the Muriba washing station located in the remote region of Tarmine, Tanzania. The high acidity and medium bodied coffee bean comes with aromatic florals with notes of bergamot tea, lemon and grapefruit. Try the outstanding quality of unexpectedly clean, fully washed Tanzania Muriba coffee beans.